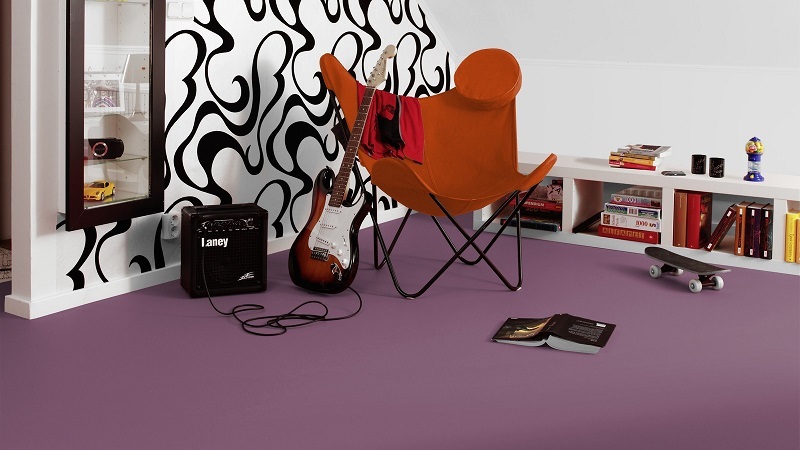 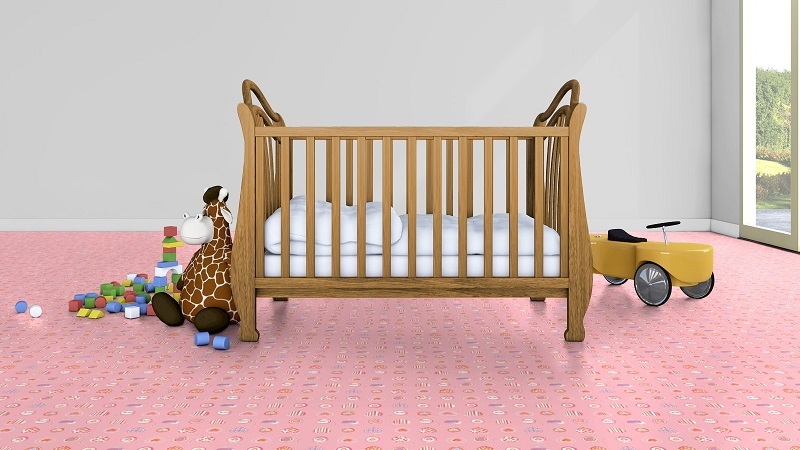 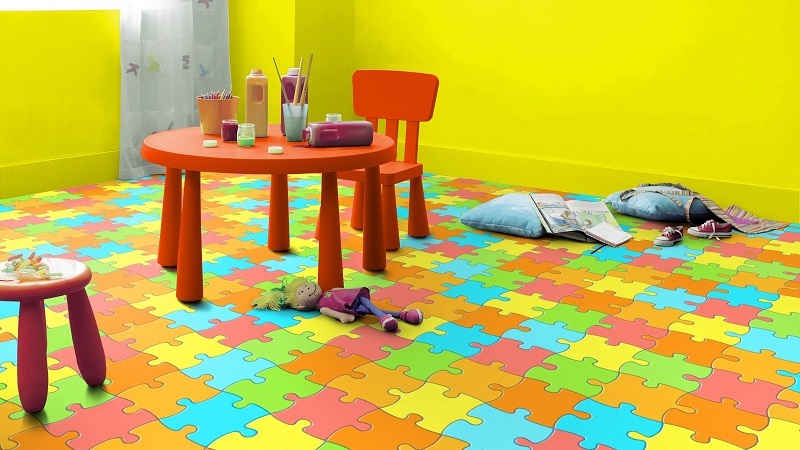 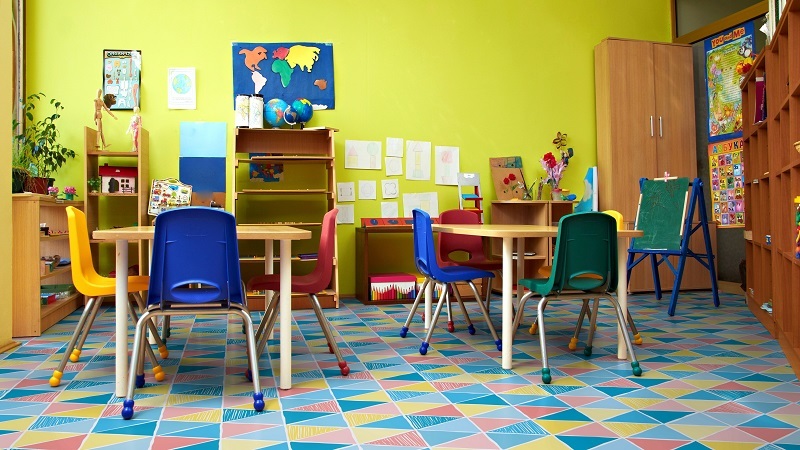 First floor introduces cushioned, resilient vinyl flooring from Tarkett, in Pakistan. 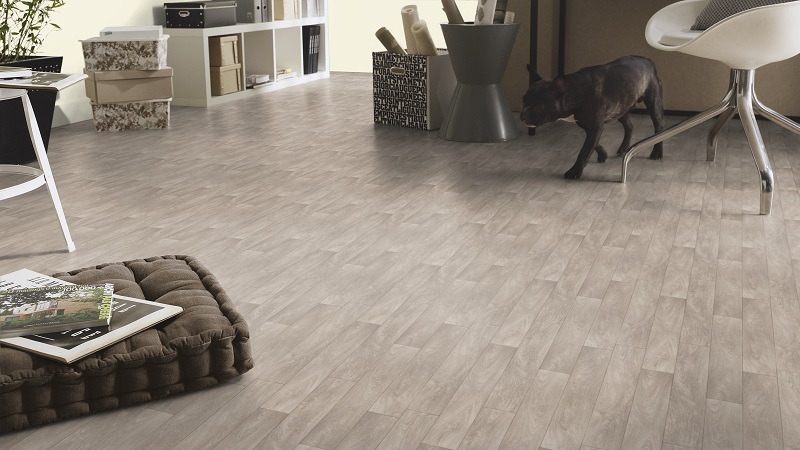 Offered in a range of timeless wood, stone, and solid colors, Tarkett Residential PVC collection offers a comfortable flooring solution that stands up to the wear and tear of daily use. 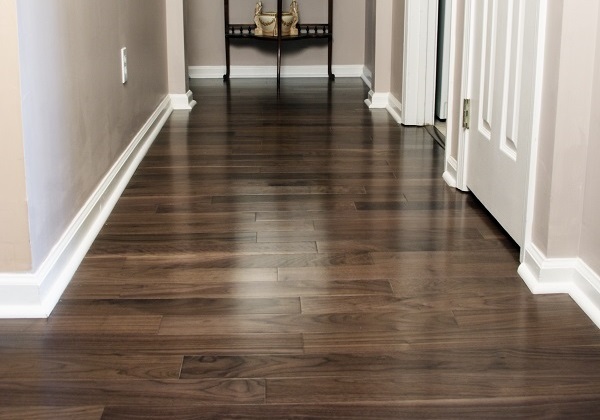 An added slip-resistant grip provides extra safety, making this an ideal flooring solution for any residential usage.